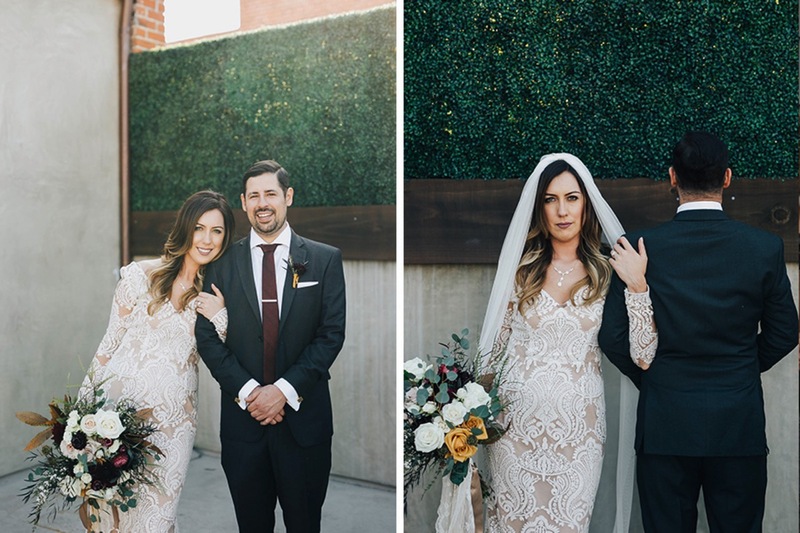 We had the pleasure of witnessing Kacie and Kevin tie the knot on March 11th at The Estate on Second! 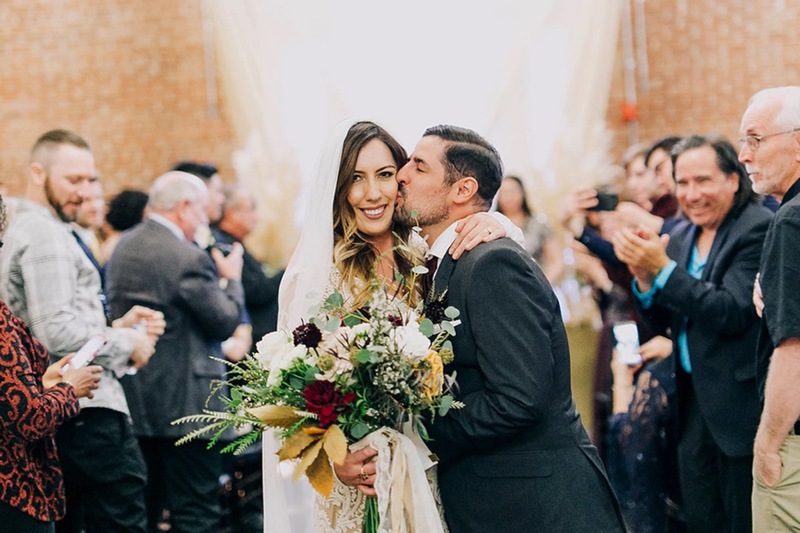 Along with their family and friends, they ate, drank and danced the night away. 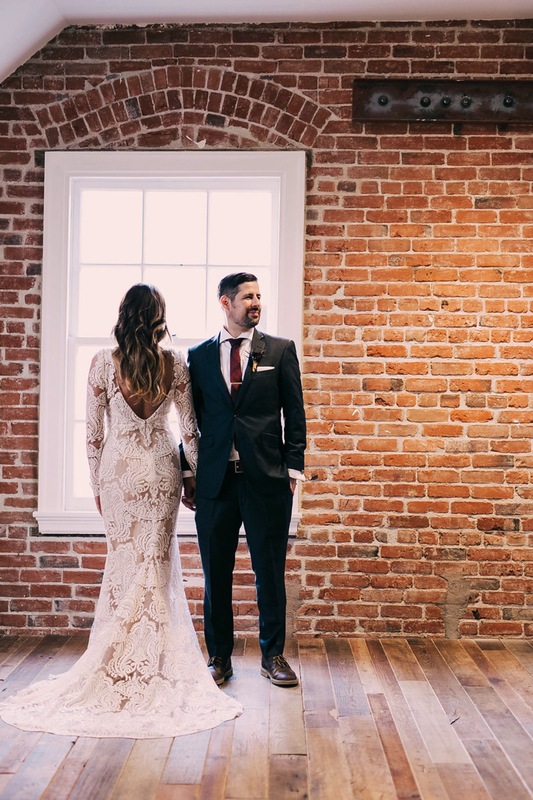 Jay’s event specialist Casey coordinated the catering and bar details, which included a build your own slider bar and our gourmet dessert station! 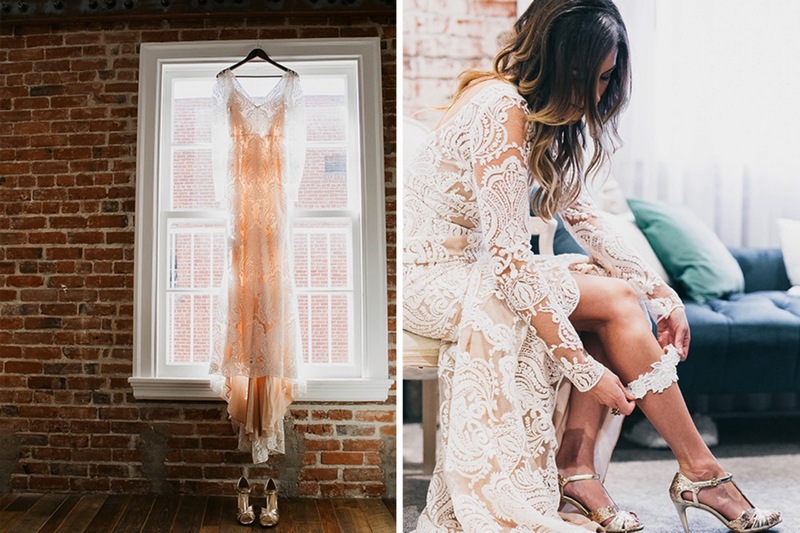 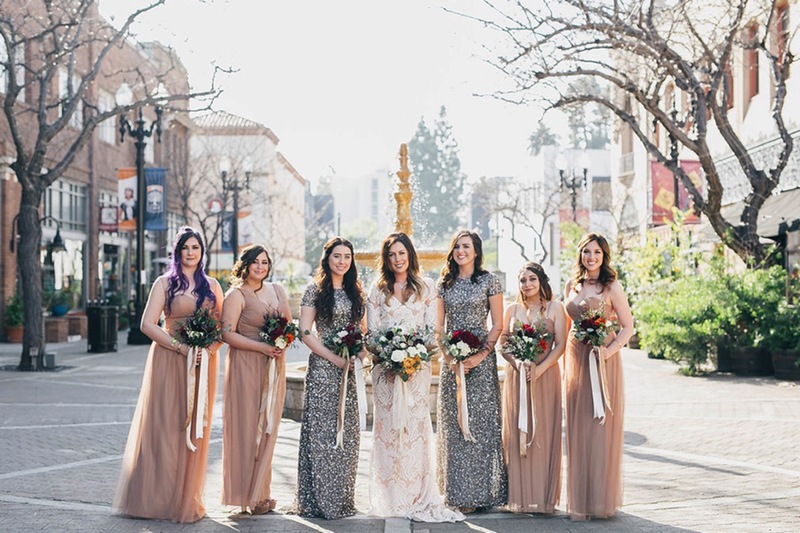 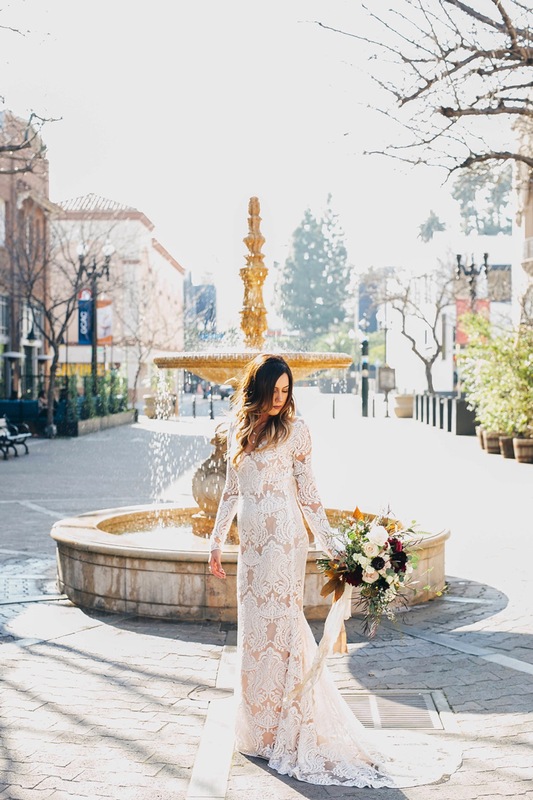 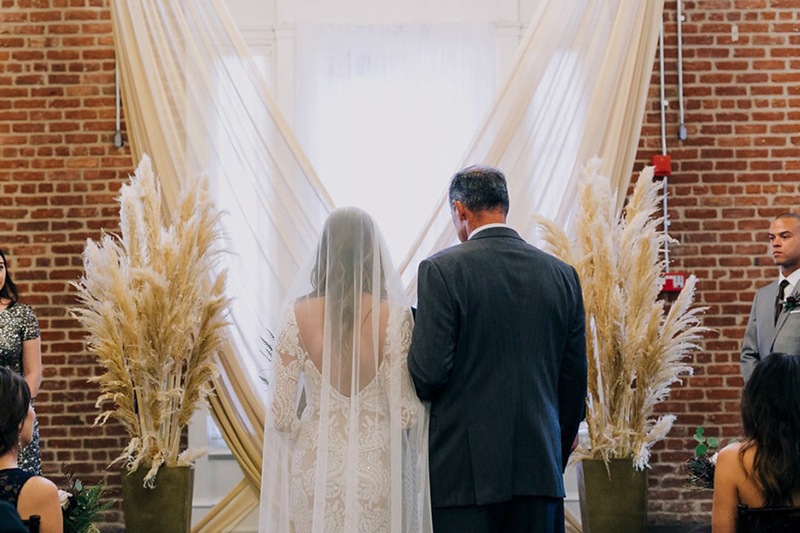 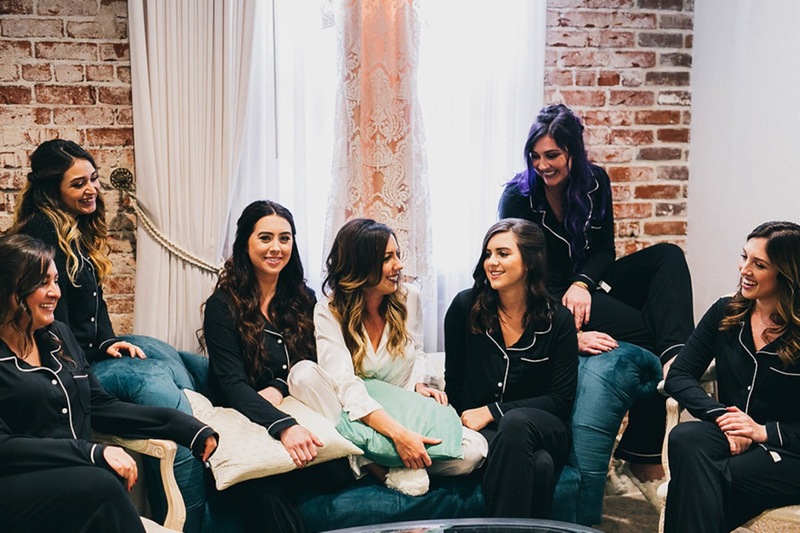 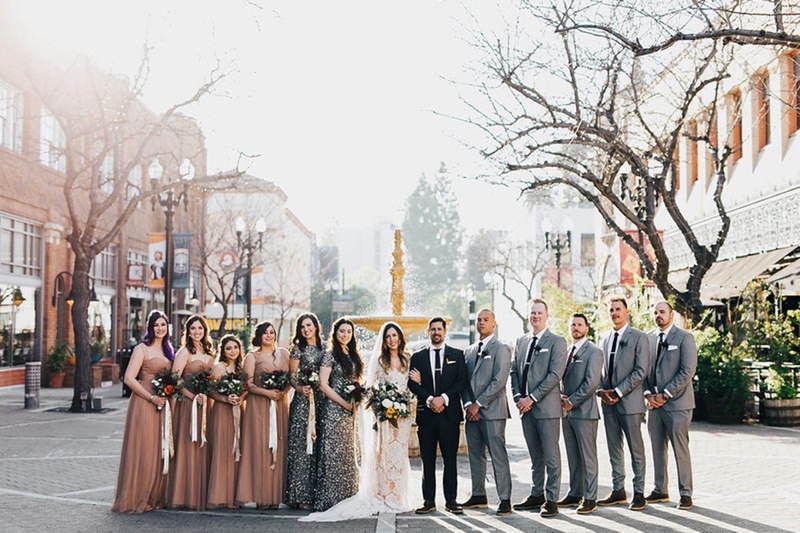 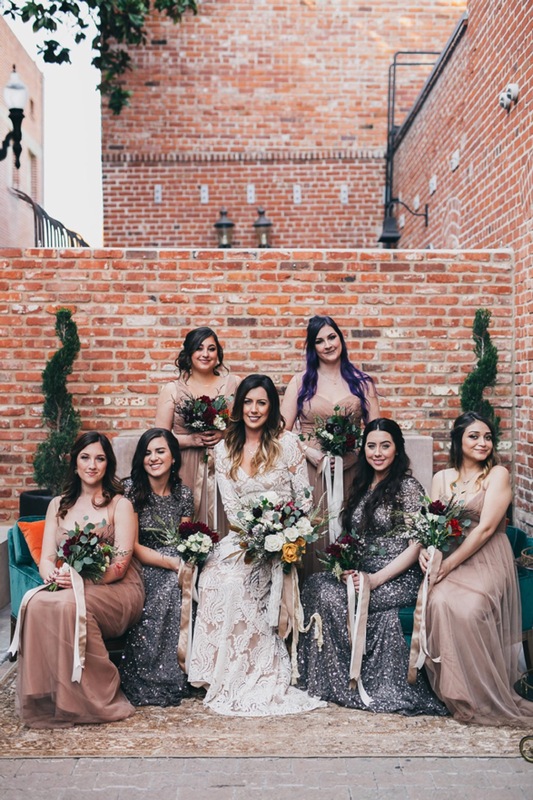 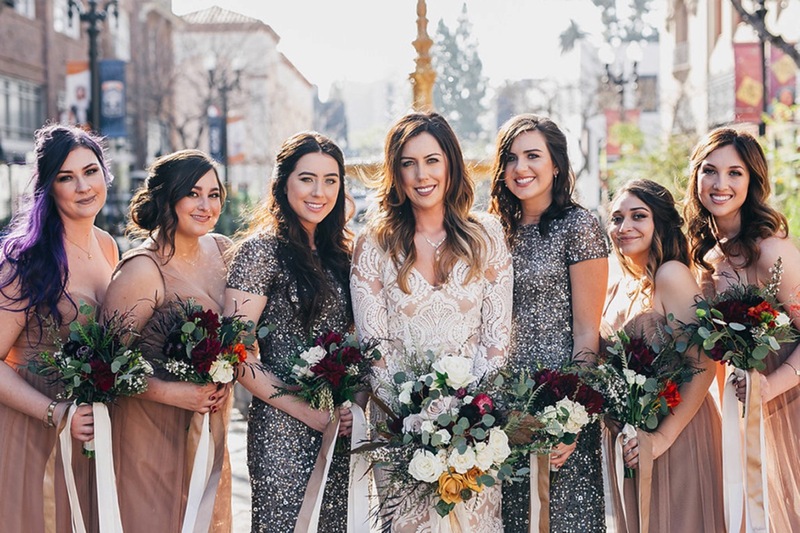 Thank you to the amazing vendor team that brought the bride and groom’s vision to life, and a special thanks to Celina of Celina Kenyon Photography for the photos!